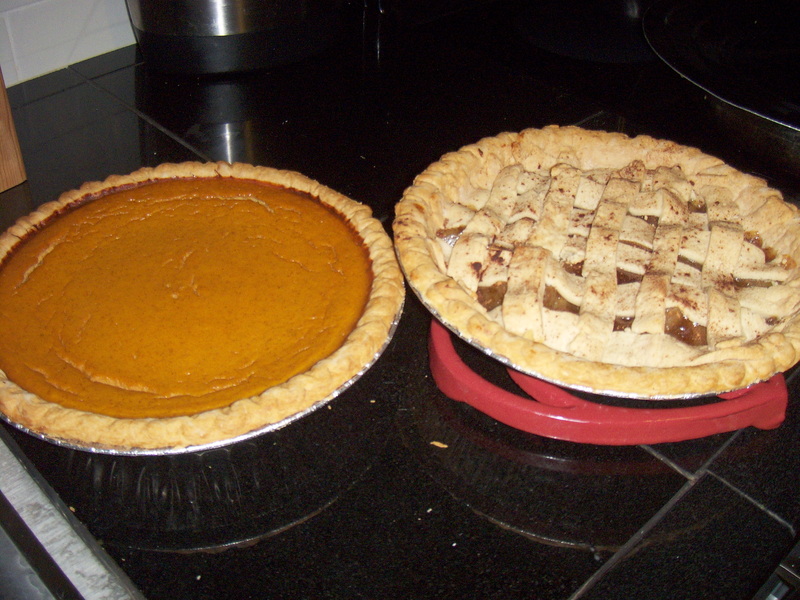 I realize this morning as I was scanning through my photo library of a picture of two pies I made last year for Thanksgiving. Believe me or not but it spoke to me; two totally different pies but they were both oven baked. Hmm, I pondered on that for a few minutes and thought that we are no different from pies. We are all made by the same Maker, GOD. If you’re not spiritual or believe in our Maker than this blog is not for you. I believe that God puts people in our paths for a reason I don’t have the answers for it but I’m on this journey for emotionally healing and I believe that God will put that right person to guide me through this breakthrough. I hope you’re out there cause I really need your help. And even if I don’t get anyone to comment or help me than this journey was for me alone and to learn from all the 123 days I have blogged. I don’t know why I picked 123 days but as I was counting the days in the month I finished on the end of January 2012 and noticed 1, 2, 3. Was this God’s way of telling me it’s as easy as 123 Tri. Wow, to think I wasted all of my adult life in anger and bitterness for nothing. If anything I hope and pray to be a better person so I can help someone in need.